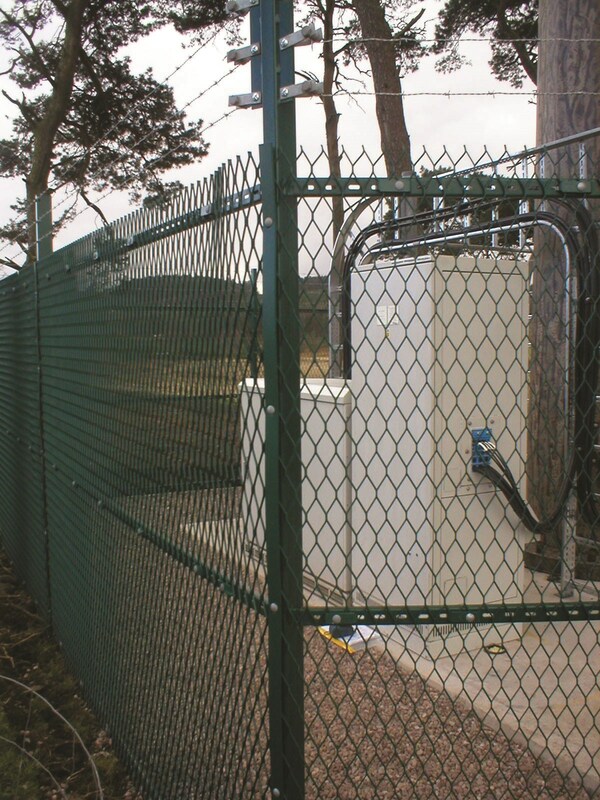 The ExMesh™ Electra Security System has been specifically designed for the electric and telecoms industry. 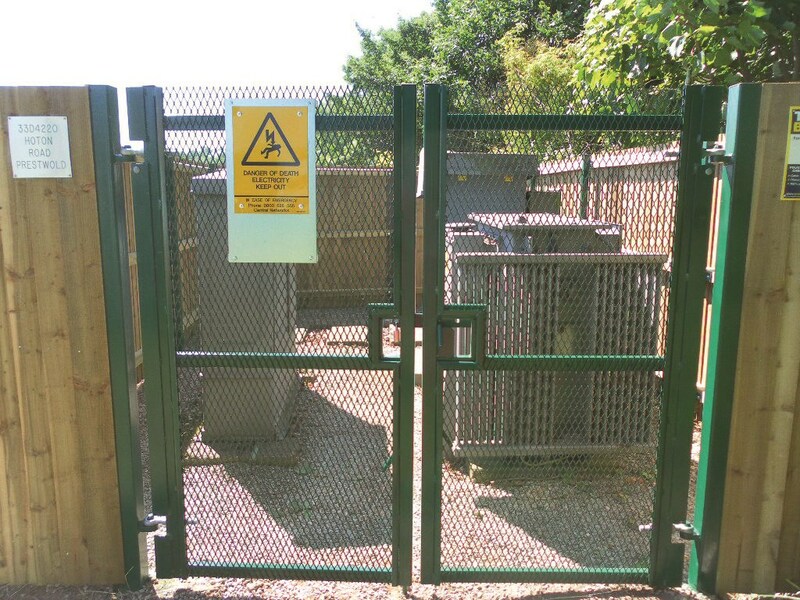 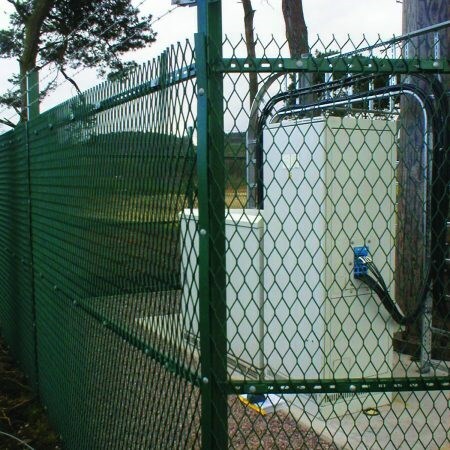 ExMesh™ Electra offers a high level of protection and is particularly suitable for safeguarding sub-stations, where robust security is vitally important. 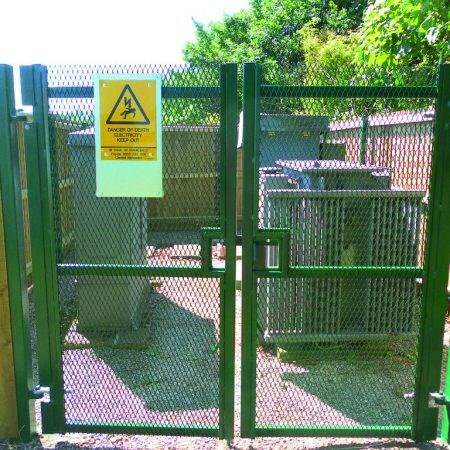 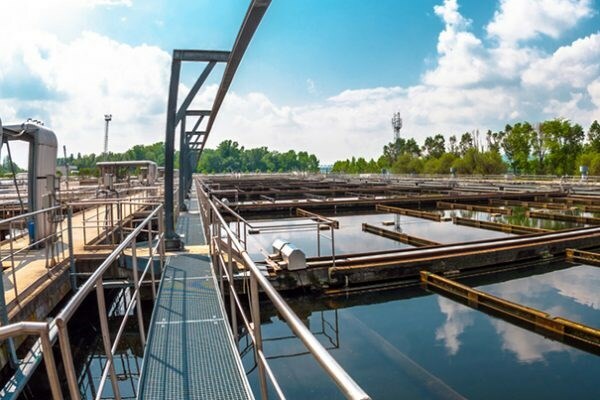 It is a highly effective solution for deterring both trespass and vandalism, while also safeguarding the public. 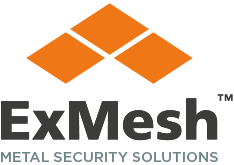 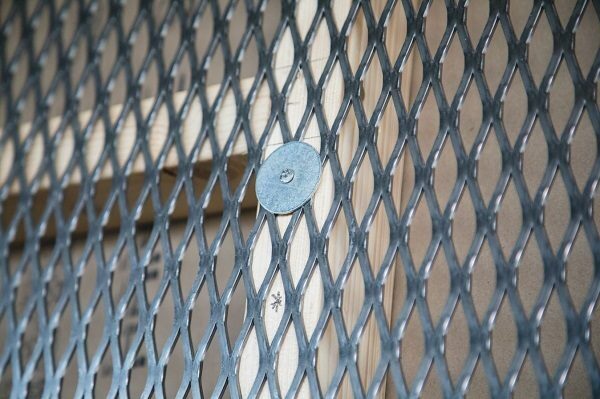 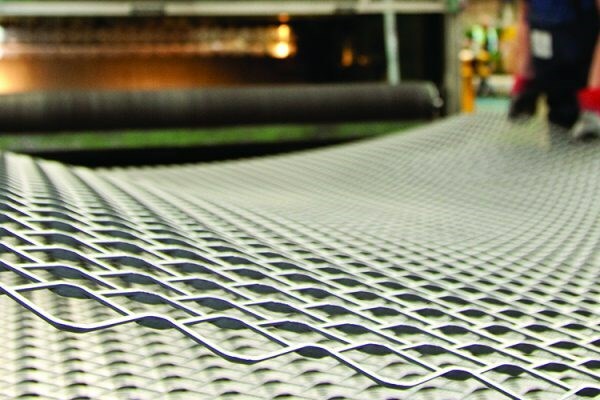 The ExMesh™ Electra security system is difficult to penetrate and can be combined with a security topping to prevent scaling. 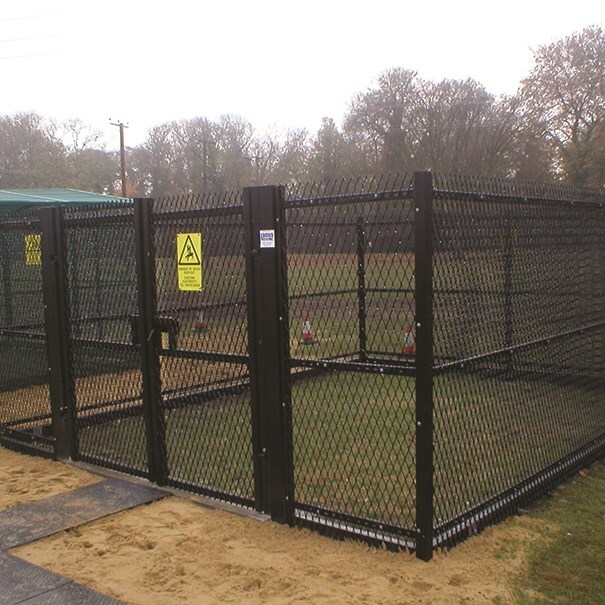 Optional features such as low cost gravel boards and a reduction in fixings allow maximum security at minimum cost.